The universal supplier in logistics! 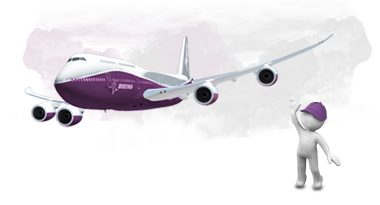 International freight forwarding, air freight, sea freight, courier shipments and customs brokerage. 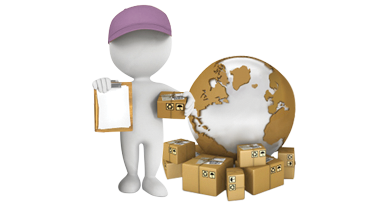 Inquire the parameters of you air freight shipment and we will do the rest. Your time is valuable for us! Please allow us to take care of it and turn it to money. 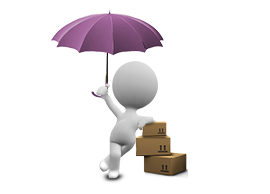 Thanks to our wide range of partners, that specialize in deliveries of small shipments, we solve your urgent business needs. 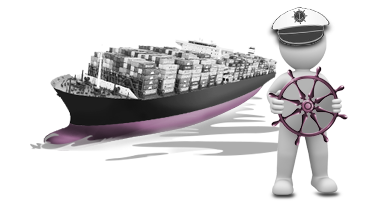 Do not haste to trust the lowest price in sea freight! Ask for advice first! 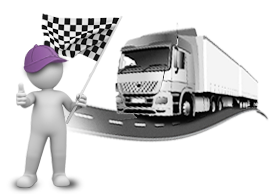 We don’t need a huge fleet of trucks to accommodate each and every one of your needs regarding, both FTL and LTL. Don’t waste time and mental health to get to know in depth customs documents and formalities. Our team has faced all sorts of cases and we have always managed to overpower the Bureaucracy in Bulgarian customs. Don’t rely on luck! Don’t think “It’s not going to happen to me!” Let the insurance companies work for you! We don’t do first or second class jobs. 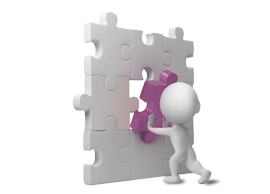 Our attitude towards the whole package of services is equally professional, so our clients will always be satisfied. Subscribe to our newsletter and first about our promotions!